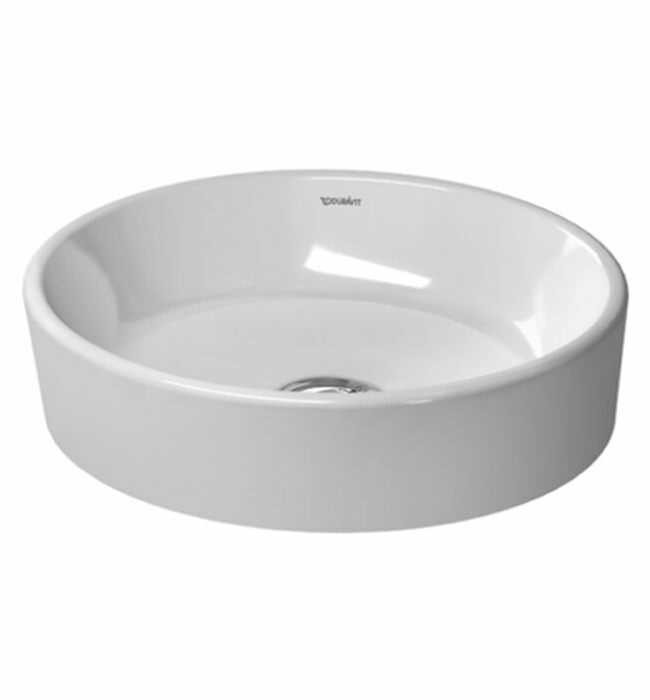 If you are looking for a simple, circular washbowl, then have a look at the Grinded Washbowl from Duravit. 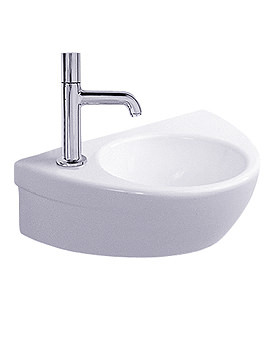 The alluring creation makes a fascinating addition to your bathroom and imparts it with ravishing luxury. 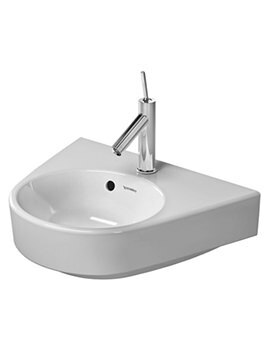 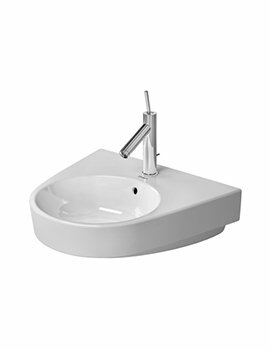 Designed by Philippe Starck in the Starck 2 range, it can be used with a vanity unit in countertop installation. 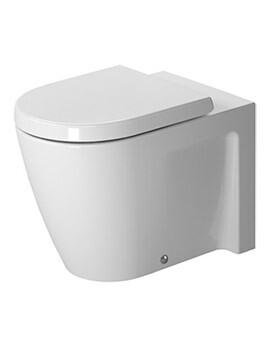 It comes without tap platform and overflow but has the option to choose from a variety of wastes and an angle valve. 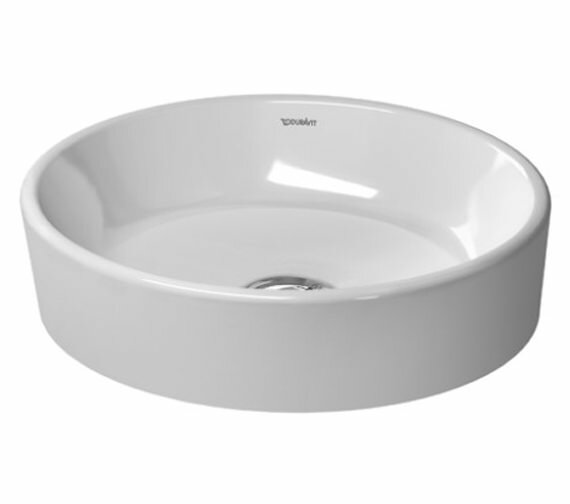 Having generous proportions, the washbowl is sure to provide you luxurious moments of use. 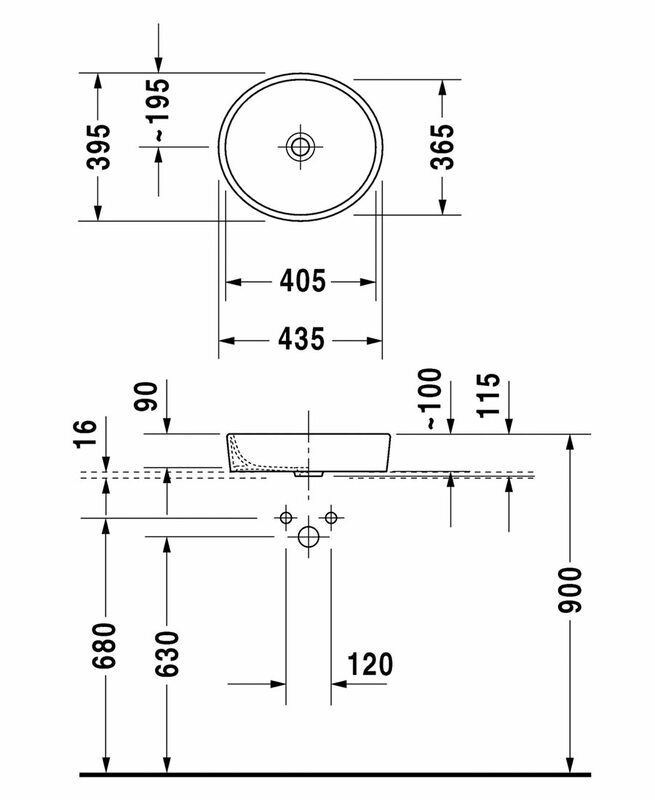 Note : When using this Design siphon waste please observe outlet height from upper surface of finished floor to centre of outlet in accordance to technical drawing.